Life is funny sometimes. When I was in high school I cheated my typing tests because I wasn’t “going to be a secretary” so what did I need to learn to type for? And I had to take shorthand, which I totally hated (I grew up in a tiny little town that wanted to prepare their girls for a nice secretarial career). Who knew that 30 years later I would be a lifestyle blogger, typing for hours a day and that I would revel in writing down my thoughts and creating todo lists and checklists galore. I LOVE learning about new styles of journaling that help to make everything more usable and beautiful! 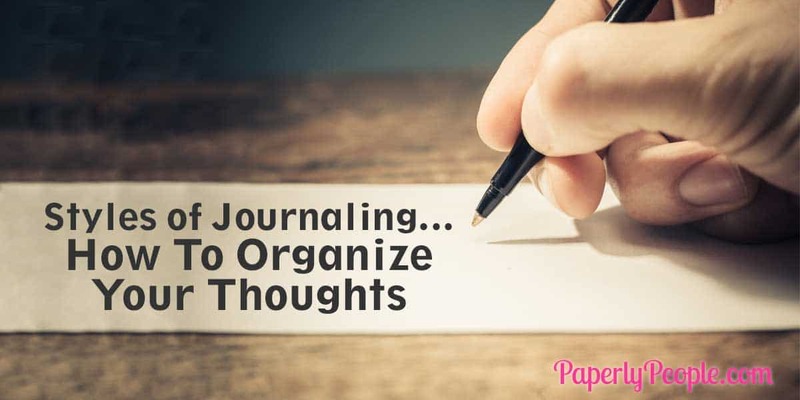 Here are some of my top journaling tips for organizing your thoughts. Bullet journal is a system for using blank notebooks to organize your todos and scheduling. I don’t use the monthly calendar page as I don’t think that way. I do like to have all of the bullet journal features that are great to use for my regular planner. Maybe my favorite part is being able to make arrows to show that I have moved a task to another list and know that it didn’t fall through the cracks. Hack. If your collections get spread out through your book you can use your page numbering to know where it continues. Make sure you leave a little room to the right of your original numbers so you can add the next page on the right side. For this style of journaling I use smaller, moleskin like notebooks that I get at Michaels, Fabriano EcoQua Notebook, 5.8″ X 8.25″. I am not sure the real name of this system but I LOVE how well it works for me in conjunction with some of the bullet journaling ideas. Instead of having to number and index each page (which I am horrible at), you can use the back of the book and black marks to note where your different ideas are so you can flip through and find them fast. Funny story! 5 years ago I started meeting with friend and I was horrified when I saw that she didn’t use all her notebook pages in order and that her notes were all mashed up. I was VERY buttoned up and needed to have each day on a page. 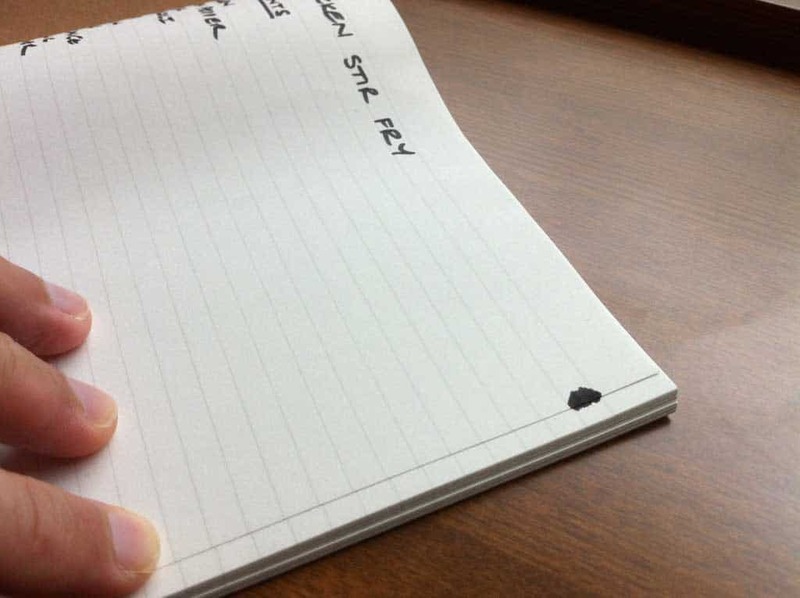 Now that I found the Japanese journaling system I am super fine with everything being mashed up since I can find it with ease using the back of the book black marks. I think in my mind this is my journaling style. Beautiful artwork and a design style that is to die for! With this journaling style you are creating artwork and including thoughts at random alongside the artwork. I am not this kind of journaller…:) I have lots of thoughts and need to have them written down somewhere, even if they are surrounded by extra bits like in the designer journal pages. 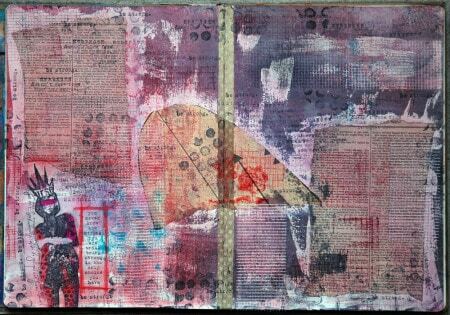 I do make artwork this way using a Dyan Reaveley’s Dylusions Large Creative Journal. I have two different sets of notes and calendars. For my family I use the Erin Condren Life Planner calendar that has all kinds pretty colors and places to include pictures of kids that I put on the days that we did the activity. For my work I use more of the notebook style format. I found that having all my todo tasks in my “family” journaling calendar made me a little grumpy later on. I do include client meetings and trainings but not to do lists. This seems to be an in-between of designer journaling and moleskin journals. In this journaling style you do have the different notebooks and collect ephemera from your travels. The one thing that I don’t like is that the width of the notebooks is skinny. 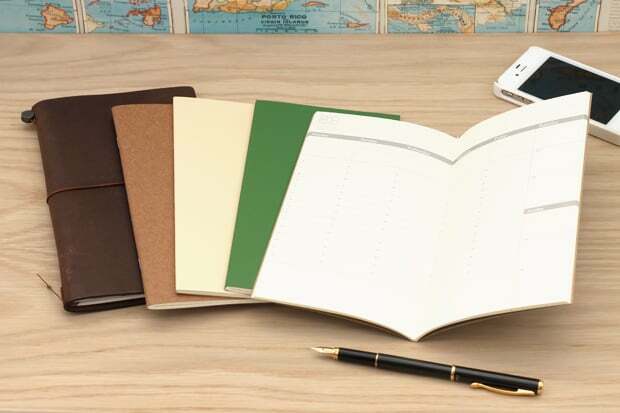 The thought is that with the skinnier size you can slide the journal into a pocket and keep it with you while you are traveling. I LOVE the idea of having multiple notebooks that you can swap in and out without having to replace the whole book or use the same journal for a year at a time. 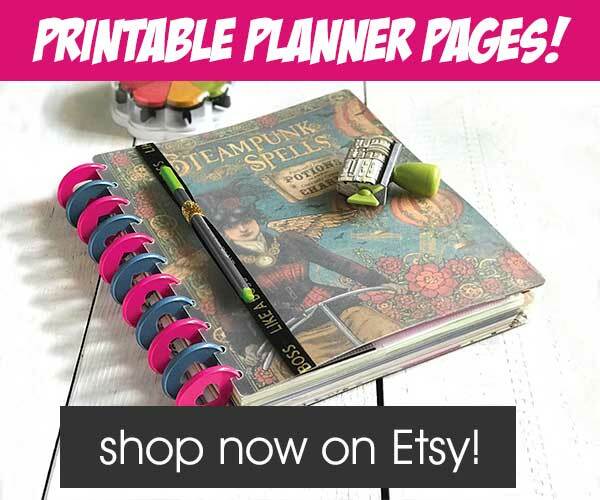 I have been trying to find a perfect calendaring and journaling system for years! 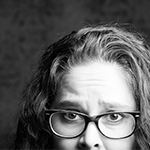 I sort of think that I was trying to get everything all in one place, but after I figured out that I could have one kind for my family and one kind for my work, everything got better. Adding the Japanese style of note-taking really helped me to organize my thoughts in my work journal and the visual aspects of the Designer Journal make me happy on the home front!